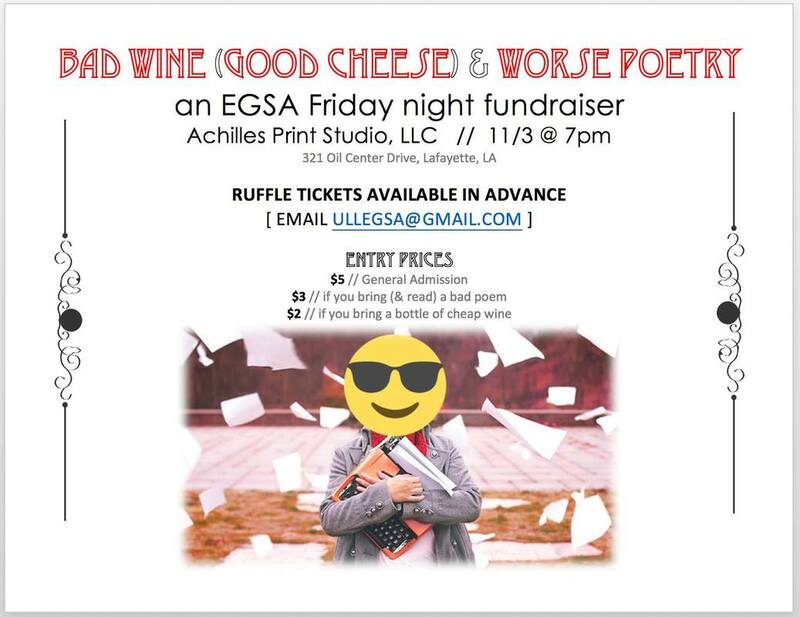 The Bad Wine (Good Cheese) & Worse Poetry: EGSA, English Graduate Student Association, fundraiser, via Reading Series! COME ONE, COME ALL, to hear the best BAD POETRY in the land! Please bring your own to share! 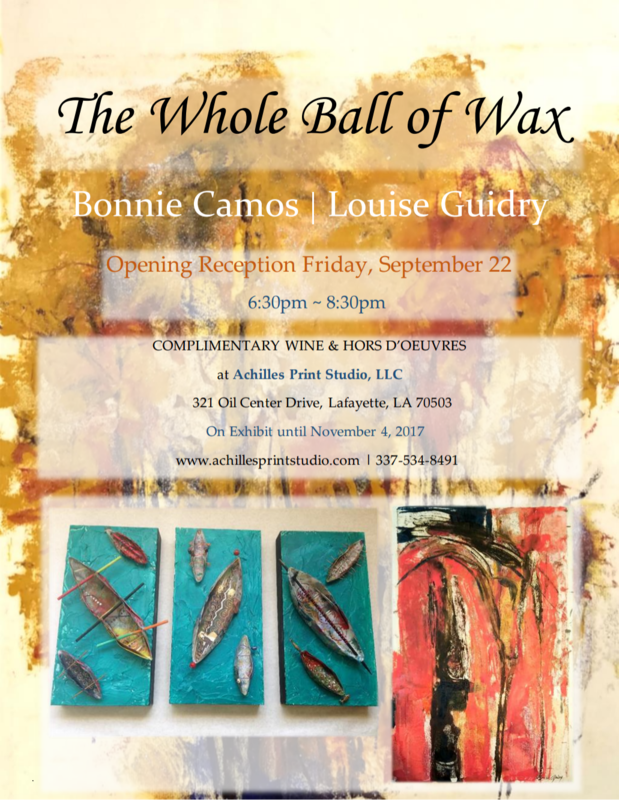 ​Join us for the opening reception for Bonnie Camos and Louise Guidry. 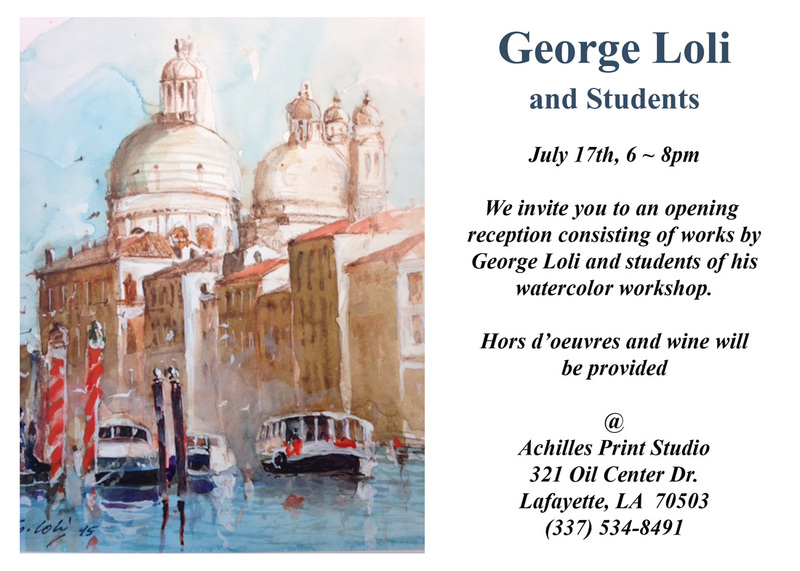 Hors d'oeuvres & wine will be provided. 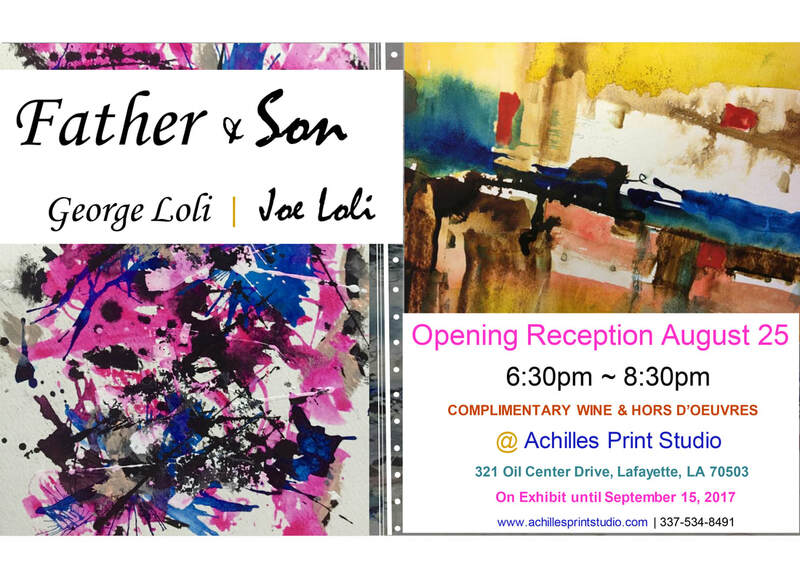 Join us for the opening reception of artists, George Loli & Joe Loli. 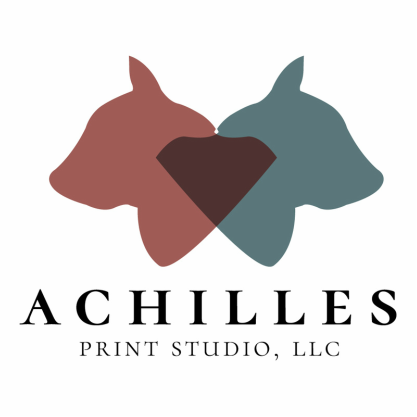 Join Gigantic Sequins for a fun night of summer readings at Achilles. 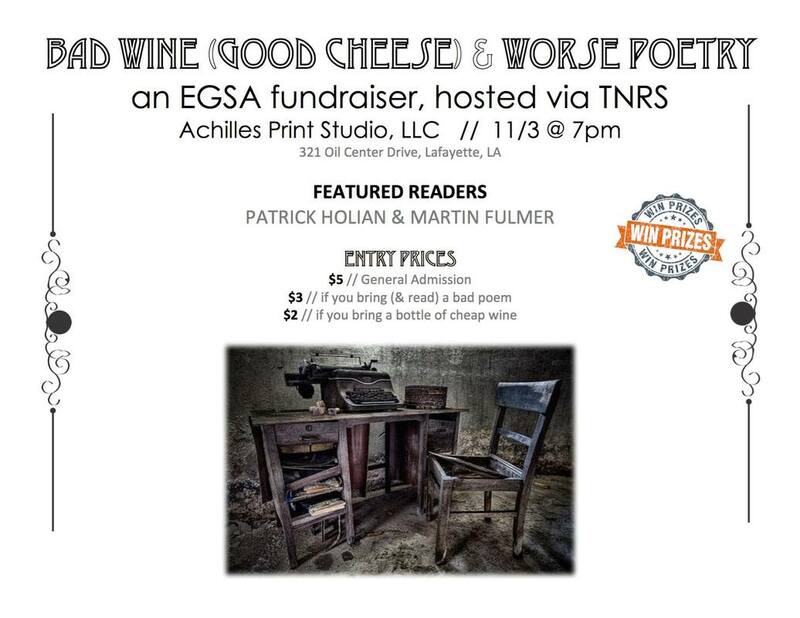 the Bad Wine (Good Cheese) & Worse Poetry EGSA, English Graduate Student Association, fundraiser, via Thursday Night Reading Series! 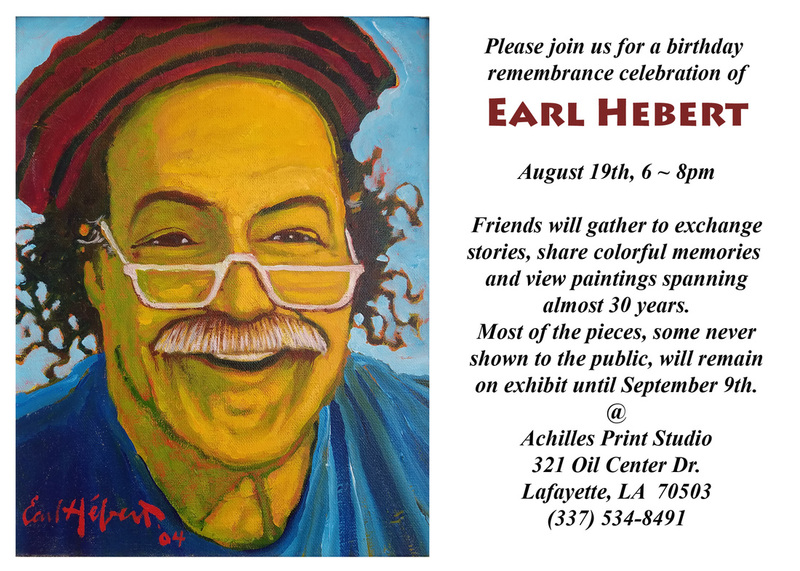 Please join us for a birthday remembrance celebration of Earl Hebert on Friday, August 19th from 6pm-8pm. 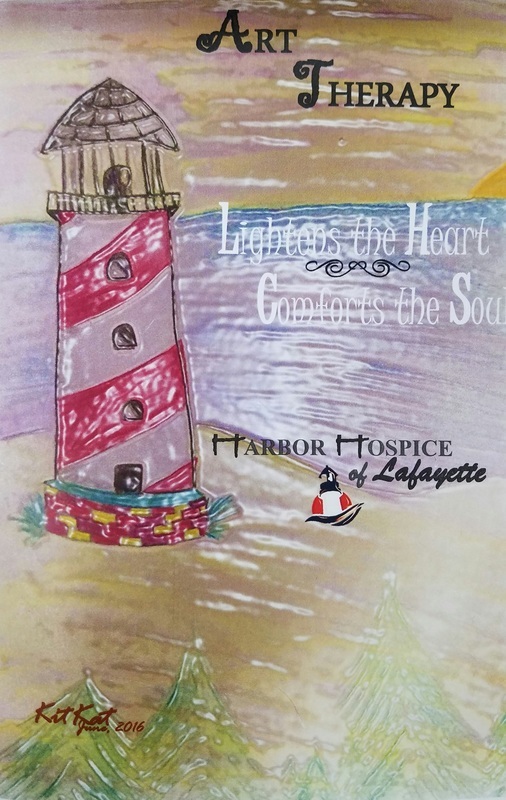 Lindsey Guillory will teach you how to assist our patients and families in the practice of Art and Expressive Therapy . 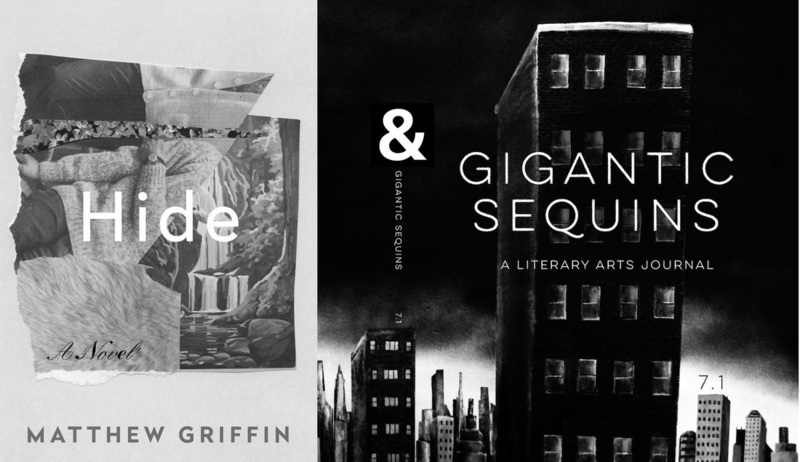 Come out on a Friday evening to celebrate the release of Matt Griffin's novel HIDE and the latest 7.1 issue of GIGANTIC SEQUINS! We'll have wine, snacks, & words for you presented in an up-and-coming gallery that features some great local art. Tell all your friends. 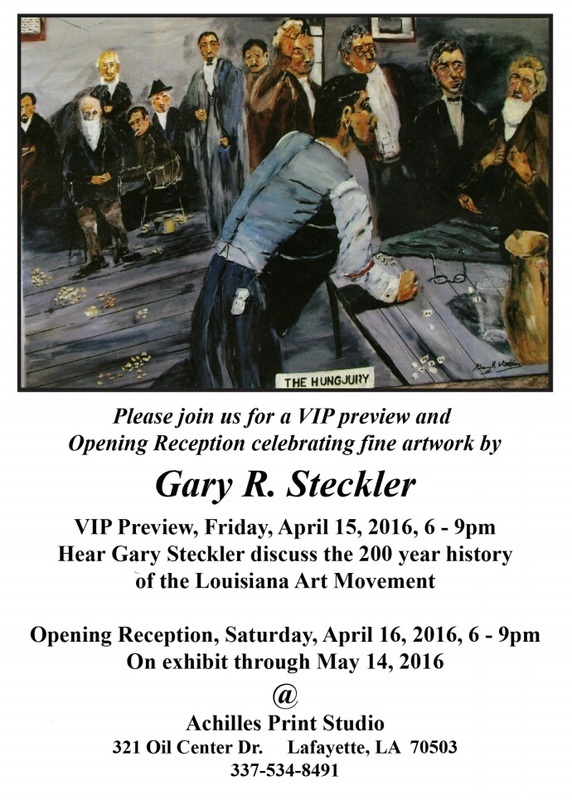 ​​Steckler's work has been shown at the Opelousas Museum & Interpretive Center as well as in several Louisiana art galleries, restaurants, gift shops, public Libraries and Museum, including Gallery House at 1901 Jackson St. in Alexandria and displayed at Louisiana Furniture and Art Gallery in Ponchatoula. 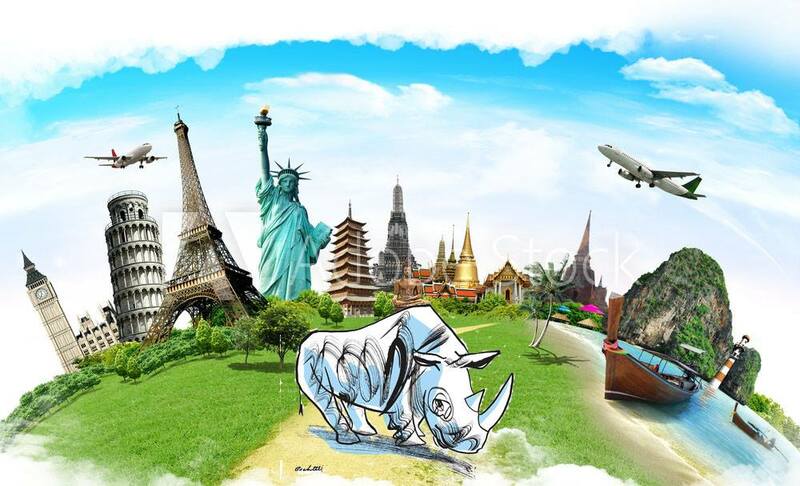 Art is very important for any community, and art education provides enrichment and understanding of not only the technical creation of art, but of the essence that makes each "voice" unique. We all have something to say, and it is ok to express it, to not be afraid, to go beyond and do what it takes to learn. 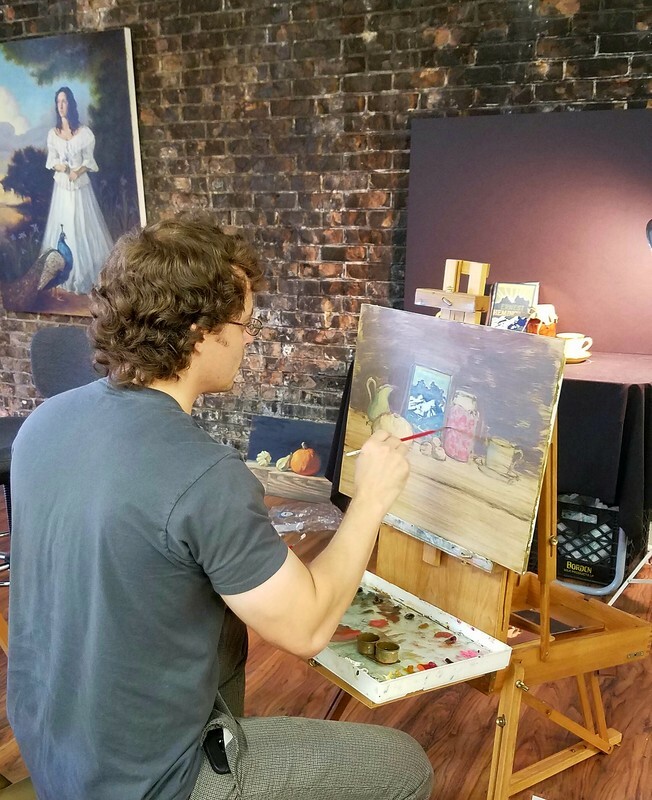 The fundamentals of creating visual art are as important as notes in music, sound knowledge of how things work will lead to a better understanding of how to be bolder and broaden horizons. Once the fundamentals are mastered there is nothing that you cannot do. Picasso was a classically trained artist, he paid his dues, and his work would not have been the same without his training. Rembrandt is unsurpassed in his use of oil paint, but without his training under a master painter he would never have known the fundamentals. It is also ok to use art as therapy and escape the world by relaxing and delving into something creative, to see what will emerge. 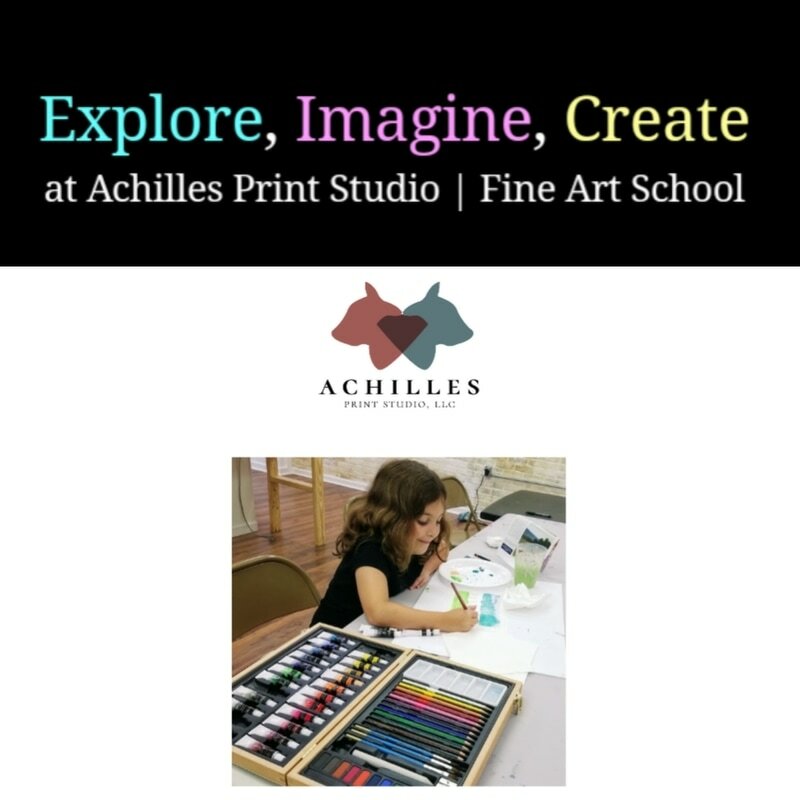 Maybe you just need something to do while hanging out with a nice group of people, or you have a child that you would like to receive art lessons. 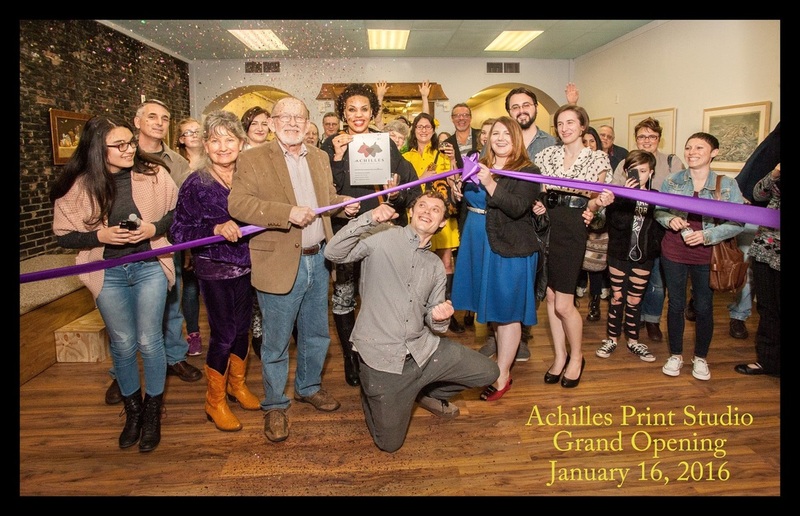 Join us for our grand opening and meet some of the artists that will be teaching classes. There will also be fine art on exhibit.